2015 is almost over… always a good time to look back. What did we do in 2015? 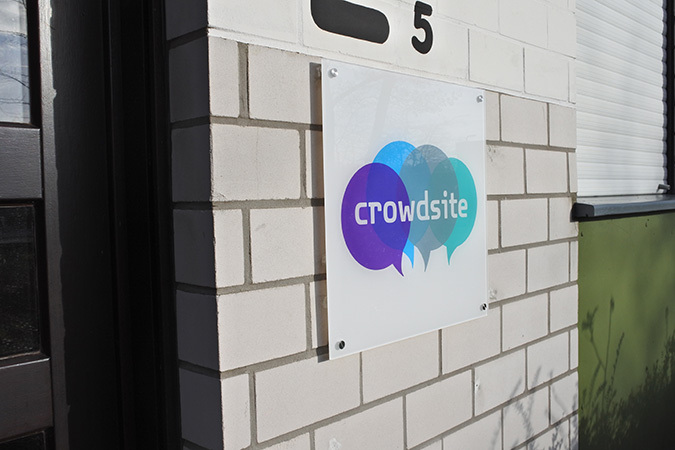 It was a year in which much has been done, a part of the staff moved to our office in Germany. The German office is located on the Grafschafter Technology Centre in Nordhorn. with the bakery around the corner the best sandwiches are taken and eaten.